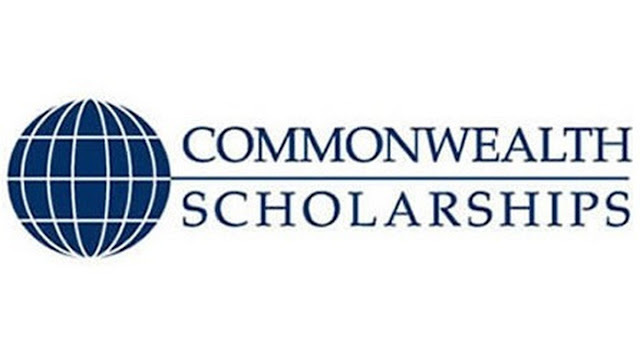 List of Top 15 Commonwealth Scholarships 2018-2019. HomeScholarships List of Top 15 Commonwealth Scholarships 2018-2019. 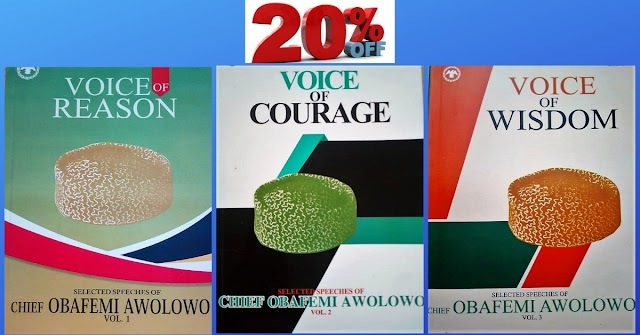 The Commonwealth Scholarship Commission in the UK (CSC) awards over 900 scholarships and fellowships for postgraduate study and professional development to Commonwealth citizens each year. The CSC aims to contribute to the UK’s international development aims and wider overseas interests, support excellence in UK higher education, and sustain the principles of the Commonwealth. Candidates are selected on the basis of merit and their potential to contribute to the needs of their home countries. Commonwealth Scholarships and Fellowships in the UK are funded by the Department for International Development (for developing Commonwealth countries), and the Department for Business, Energy and Industrial Strategy and the Scottish Government (for developed Commonwealth countries), in conjunction with UK universities. The University of Pretoria is a research-intensive university. Hence, it is seeking candidates for doctoral studies who will make significant contributions to its research endeavour. As part of South Africa’s contribution to the Commonwealth Scholarship and Fellowship Plan, the University of Pretoria has made funds available for two doctoral scholarships for students coming from Commonwealth Countries (excluding South African students). This scholarship will be known as the University of Pretoria Commonwealth Doctoral Scholarship and will be awarded on a competitive basis. Are you a proactive writer? Do you have the what it takes to see your articles on the large publishing platforms in the world? Commonwealth Youth Council is inviting Applications for Poetry Competition for interested Applicants from the Commonwealth Country. 5. Commonwealth Distance Learning Scholarships for Developing Commonwealth Countries 2018 1902, Commonwealth Distance Learning Scholarships support candidates to study Master’s degree courses that are either offered in partnership with universities in developing countries or delivered directly by UK institutions. Commonwealth Shared Scholarships are a joint initiative between the Commonwealth Scholarship Commission (with funding from DFID) and UK universities, to support scholarships for students from developing Commonwealth countries who would not otherwise be able to study in the UK. Shared Scholarships are offered on an annual basis for Master’s study only. Bangor University and the Commonwealth Scholarship Commission are jointly funding 6 scholarships for masters study at Bangor University.reference will be given to students from East and Central African Countries. We are especially interested in applications from strong candidates resident in Uganda and Kenya who are refugees, internally displaced or have otherwise been affected by conflict. The University of the West of Scotland has officially announced the to offer this scholarship in partnership with the UK Department for International Development (DFID) and the Commonwealth Scholarship Commission in the UK (CSC) for students from developing Commonwealth countries who would not otherwise be able to study in the United Kingdom. Sheffield Hallam University participates in the Commonwealth Shared Scholarship Scheme (CSSS) and welcomes applications from students for this prestigious award. The CSSS covers tuition fees, living and travel costs for the duration of a full-time taught masters course. The University of Exeter has officially announced the offer of scholarships in partnership with the UK Department for International Development (DFID) and the Commonwealth Scholarship Commission in the UK (CSC) for students from developing Commonwealth countries who would not otherwise be able to study a Masters programme in the United Kingdom. The University of Birmingham is offering scholarship in partnership with the UK Department for International Development (DFID) and the Commonwealth Scholarship Commission in the UK (CSC) to students from developing Commonwealth countries who would not otherwise be able to study in the United Kingdom. The University of Warwick Commonwealth Shared Scholarship is intended for students from developing countries who would not otherwise be able to afford to undertake Master’s level study in the UK, to gain skills and knowledge which will allow them to contribute to the development of their home countries. The Rhodes Scholarships are postgraduate awards supporting exceptional students from around the world to study at the University of Oxford. The Rhodes is the oldest and perhaps the most prestigious international scholarship programme in the world Established in the will of Cecil Rhodes in 1902, which aims to nurture public-spirited leaders for the world’s future. The scholarship opportunity is open for exceptionally talented international students who will be starting their full-time studies at Queen’s University Belfast in September 2017.Queen’s is committed to welcome students from all over the world and helping them to achieve their ambitions. Queen’s University Belfast today is an international centre of research and education and a major part of the fabric of Northern Ireland. The University of Adelaide, Australia is inviting applications from qualified candidates for the Adelaide Scholarships International (ASI) for Masters and Doctoral degrees (postgraduate) for international students.